Relationships are at the core of a Malcolm Plews operation. 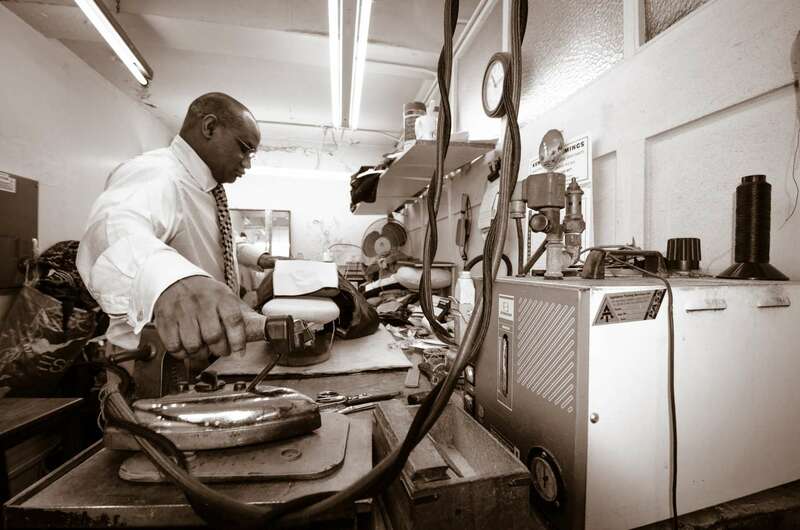 He has a team of specialised craftsman and women who he works closely with to ensure that he gets the quality he is after. 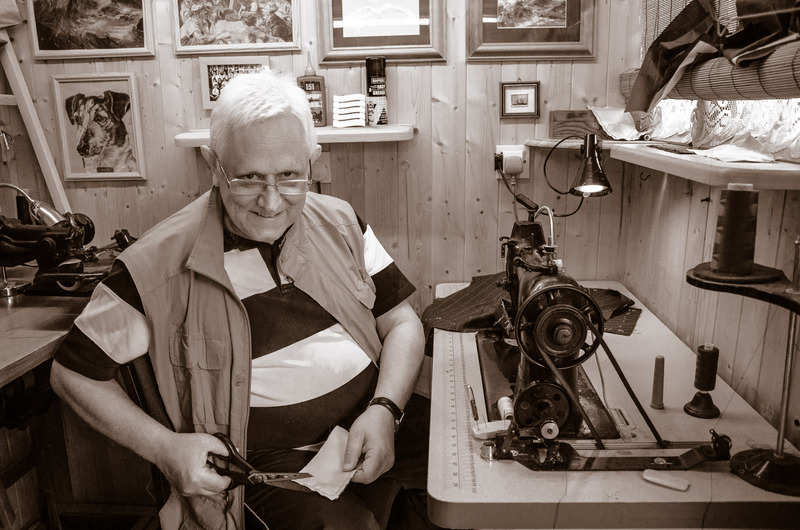 Just like a great film director has many people around him to ensure his vision becomes a reality, a master tailor and cutter needs a similar working environment. 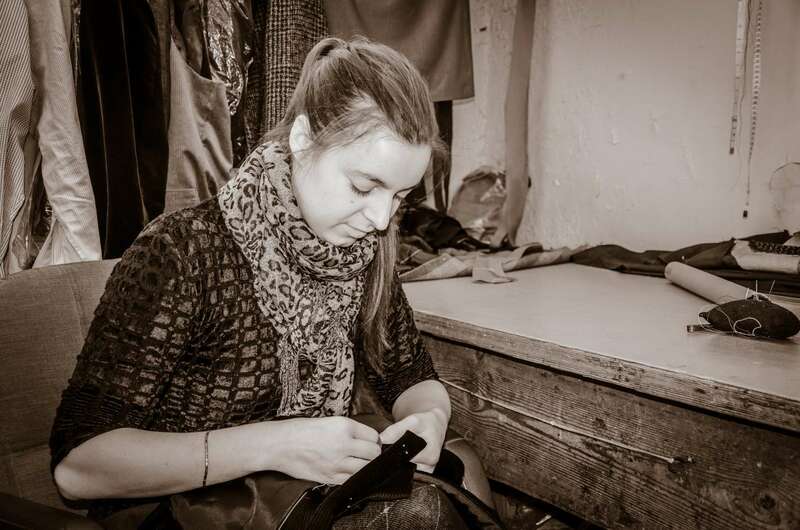 These people include cutters, trouser makers, coat makers, and, of course, apprentices. 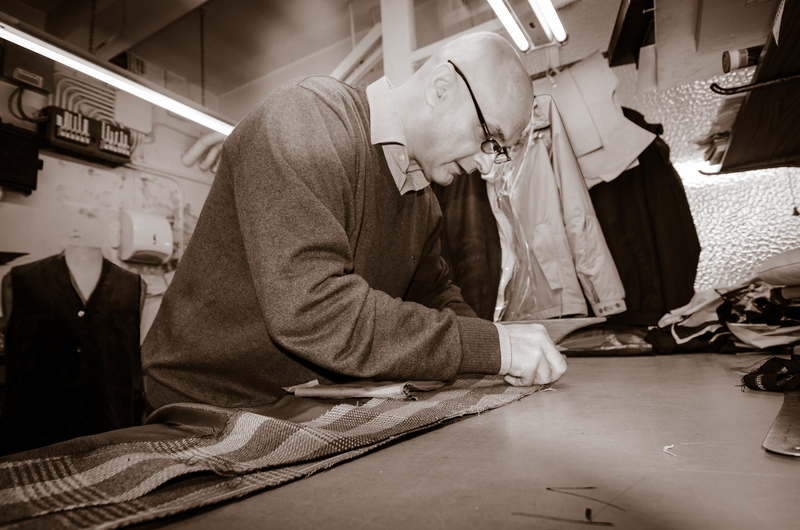 There might be one name on the suit, but in reality there are many talented people involved in any bespoke piece of clothing – and that’s why relationships are so important.